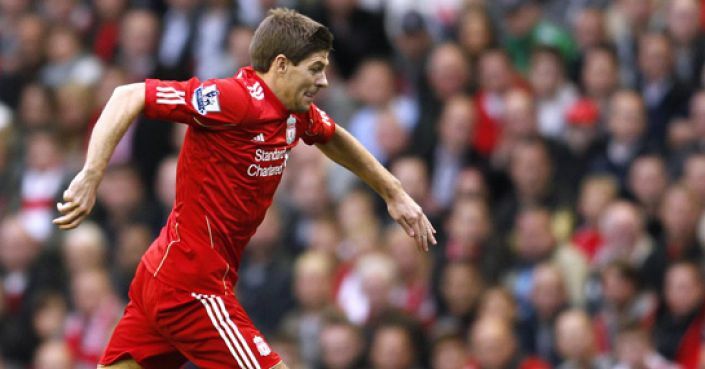 A famous fixture which Steven Gerrard has tried hard to forget after his slip in 2014 proved costly in the Reds' title bid. Could this season be different though? All eyes will turn to Anfield at 4.30pm regardless of the result at Selhurst Park in what, on paper, looks like Liverpool’s toughest remaining game as they pursue their first title since 1990. The bookies make them odds-on favourites, despite Chelsea’s excellent recent record at the ground, and I would agree given their remarkable tally of 82pts from 33 games which puts them 16pts clear of their visitors. However, everything suggests it will be a slog and I’d suggest delving into the ‘Half-time/Full-time market for value. Back ‘Draw/Liverpool’ at best odds of 19/5 with BetVictor. The Reds have won four league games in a row but have relied on late goals in each of the last three. They were level with 9 minutes to go against Fulham, in the final minute against Spurs and with a relatively comfortable 10 to go versus Southampton. An Eden Hazard-inspired Chelsea can make this a grind again, but they have lost 5 in a row away to the established top-6, and question marks remain over Sarri’s methods in the toughest examinations.